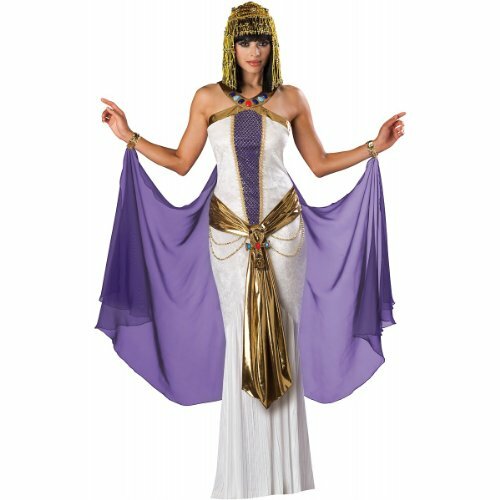 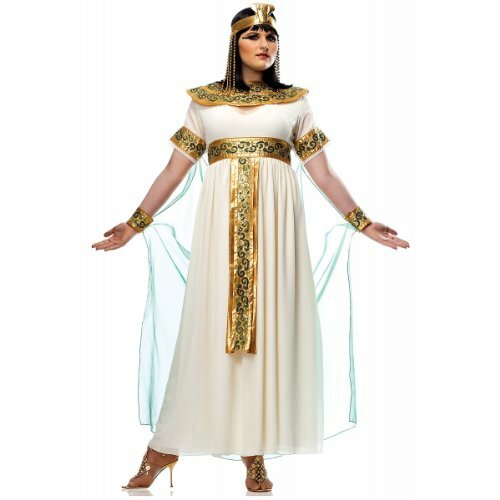 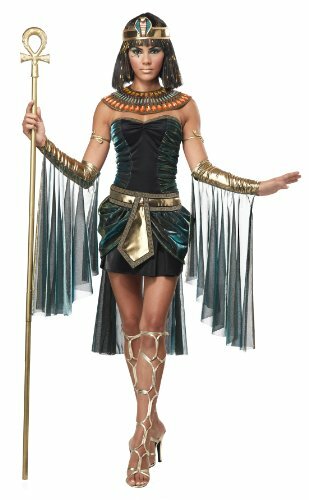 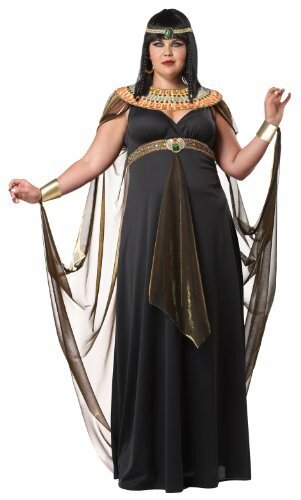 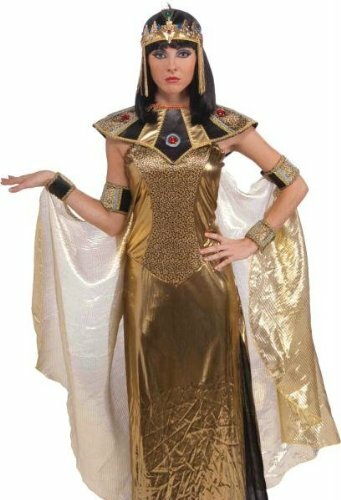 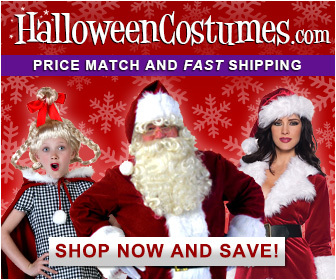 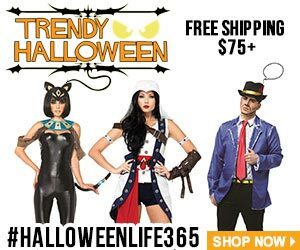 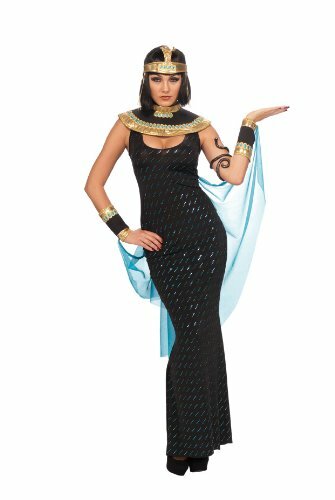 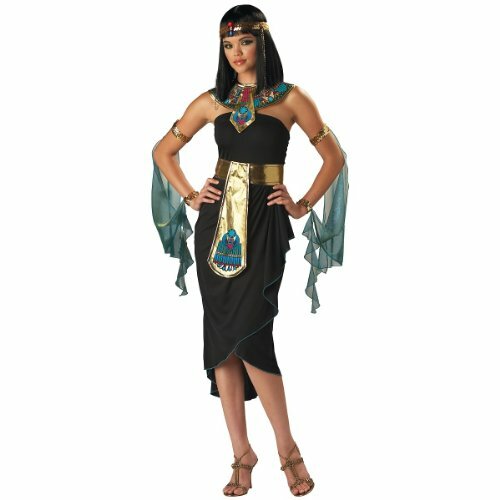 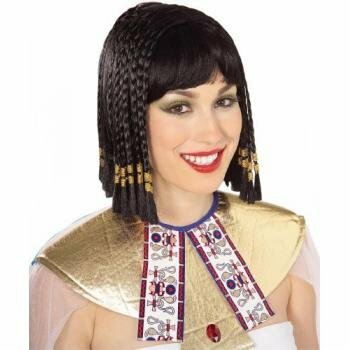 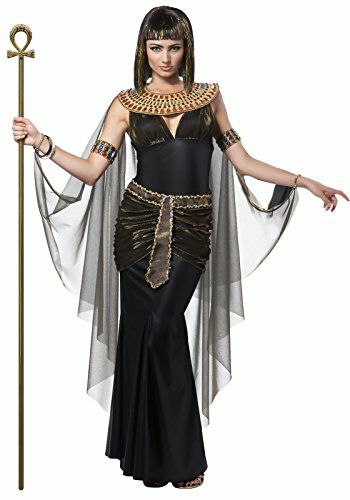 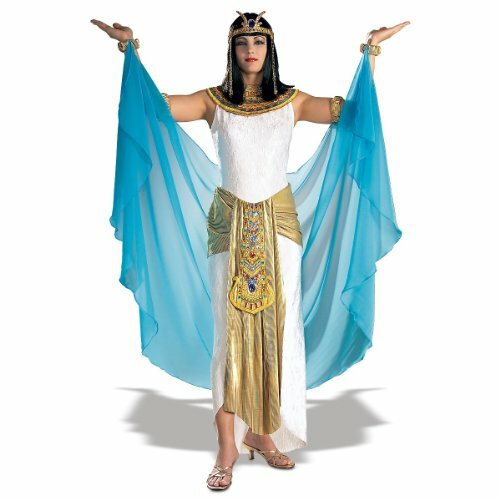 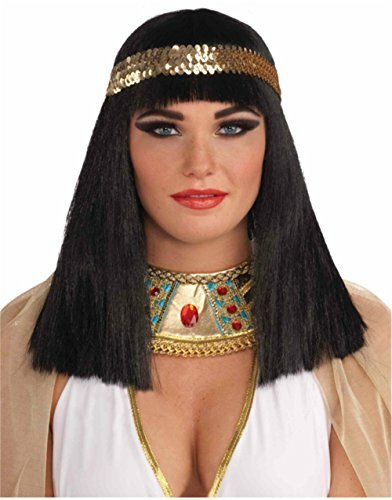 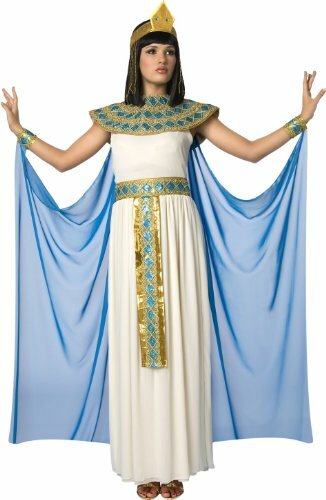 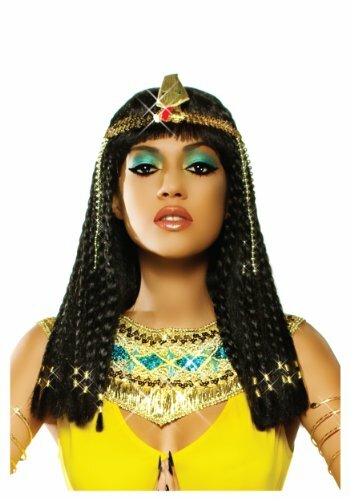 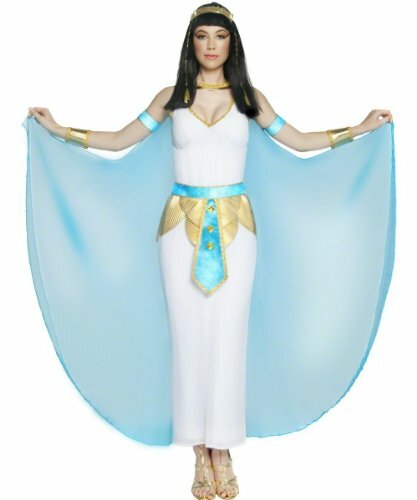 Dress as Cleopatra, Queen of Egypt in any of these sizzling Cleopatra costumes for women for Halloween or any occasion that calls for costumes. 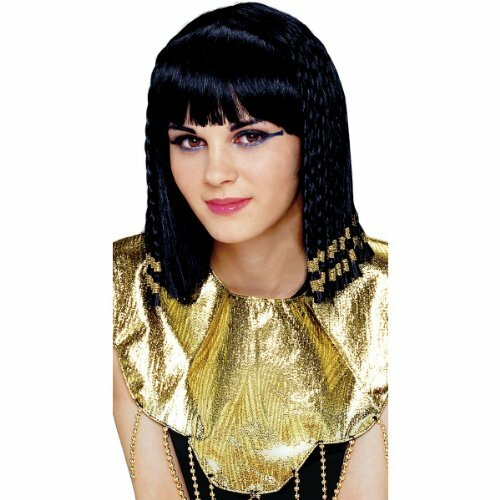 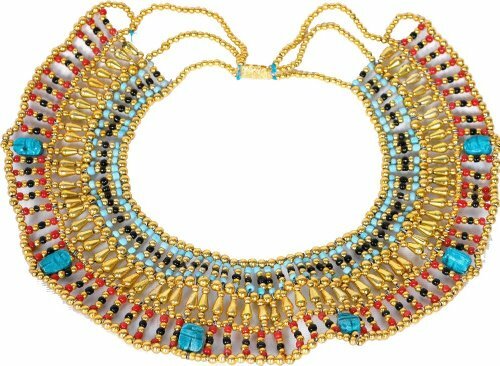 Cleopatra was a powerful and very interesting woman in history, and you’ll look amazing as the Egyptian queen. 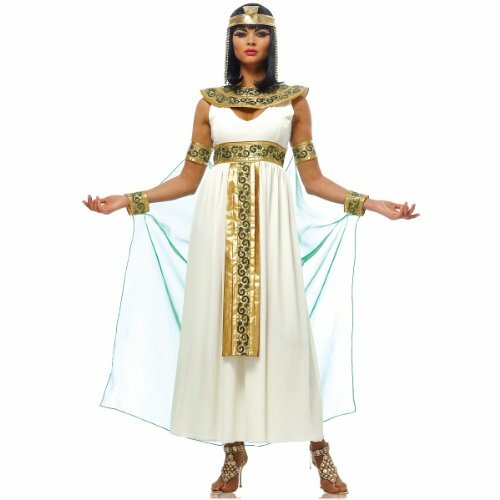 Cleopatra was the last pharaoh of Egypt, but if you wear one of these stunning Cleopatra costumes, you’ll be helping to keep her memory alive. 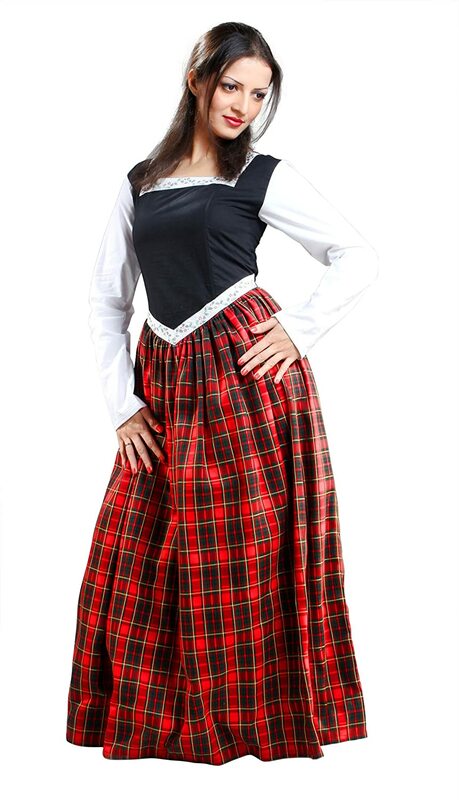 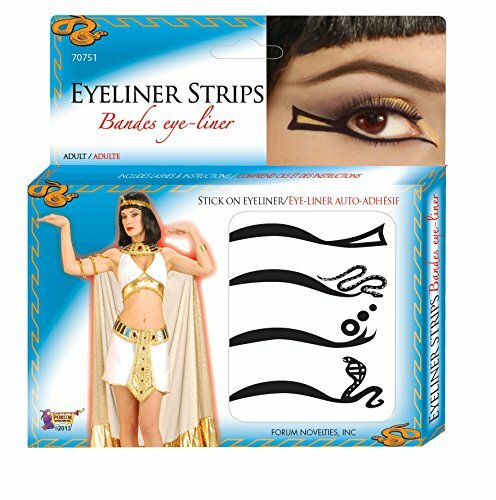 Add some spice to your Halloween costume party, office party or cosplay event with a look that conquered a Roman Emperor. 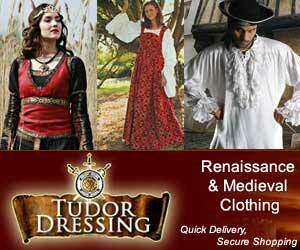 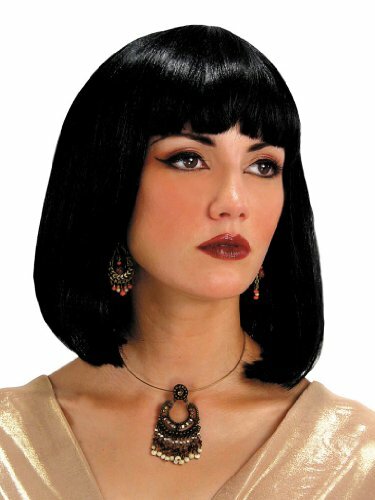 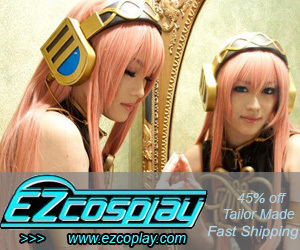 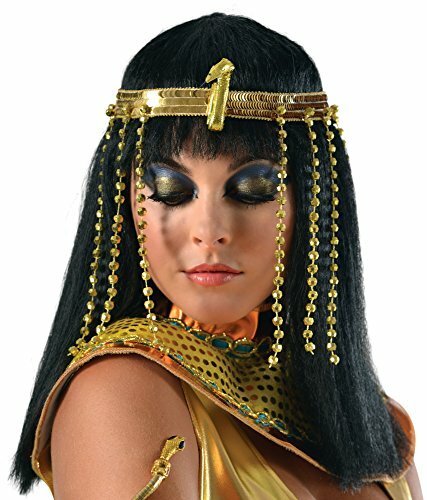 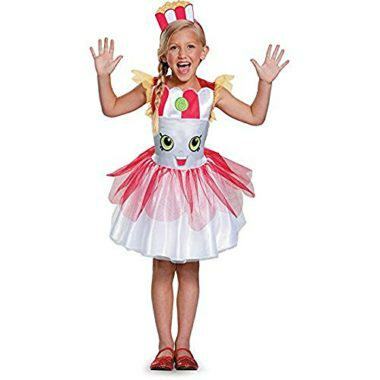 Along with cool Cleopatra costumes for women featured here, you’ll find fun Cleopatra costume accessories, too.